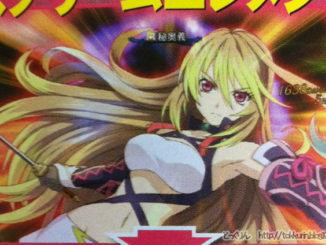 HomeNewsMachi Asobi 10: Will The Next Tales Game Be Announced During Tales of Festival? 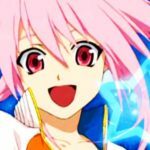 Machi Asobi 10: Will The Next Tales Game Be Announced During Tales of Festival? ... because if that is the case, they sure are trying to keep it under wraps. 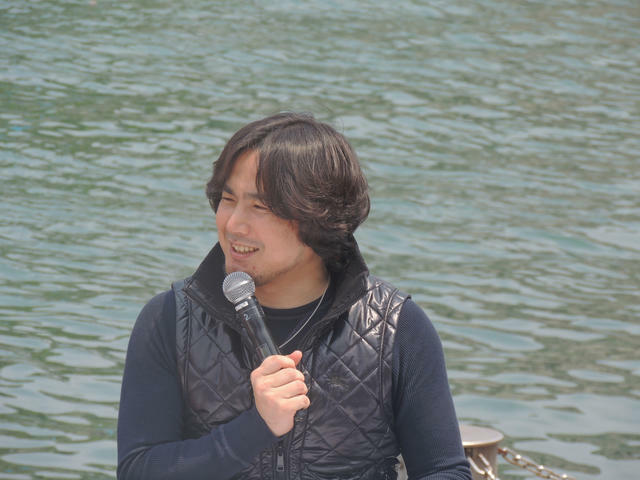 During the Machi Asobi Vol. 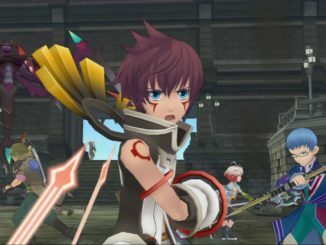 10 event last May 3rd, Tales of Series Producer Hideo Baba was asked "Will we be getting info on the next Tales game during Tales of Festival 2013?" To which Baba-san simply replied: "I wonder? I don't know." with a smile on his face. 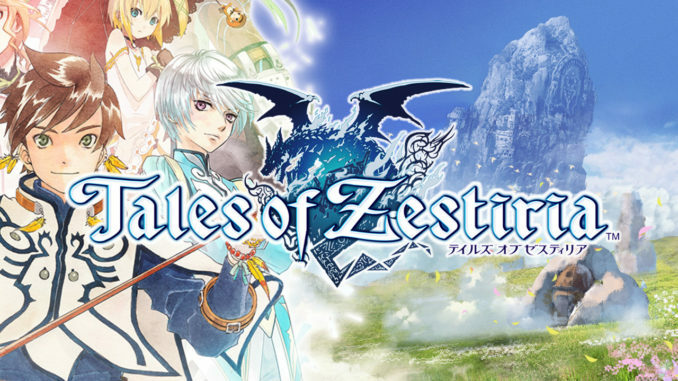 Other Tales news announced during that time involves Tales of Kizna. Apparently, the game has already reached 1.4 million subscribers during Golden Week. 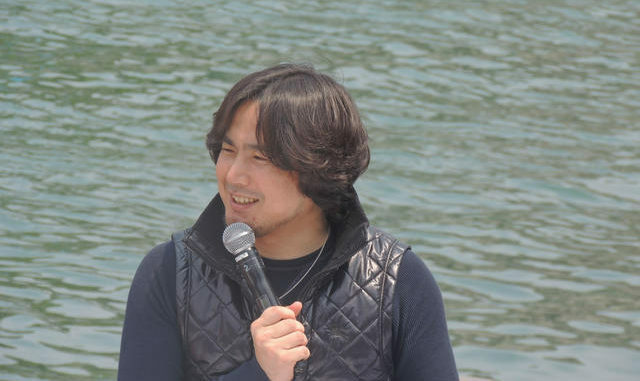 Tickets for the upcoming Tales of Festival 2013 are also almost sold out, according to Baba-san. There are still a few left, though. At the eve of the Festival, there will also be an event around the Yokohama Arena. 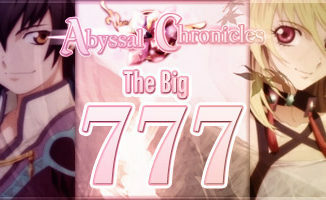 This is in cooperation with ufotable. The remainder of the event was then given to cover God Eater 2. 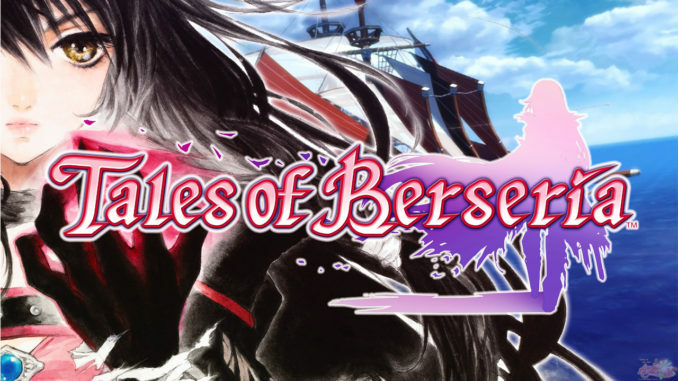 With Tales of Hearts R and Tales of Xillia 2 already out for quite a while and with Tales of Xillia almost here in the West, I'm surprised that we haven't heard much about a new game yet. They usually announce it quite fast.